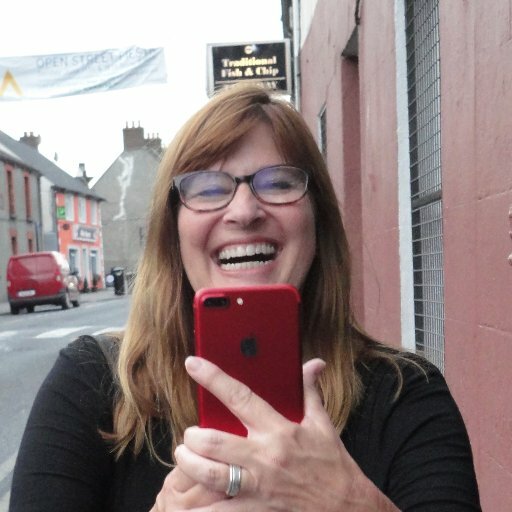 Explore the pedagogy, techniques, and application to content using student-generated digital stories created on the iPad using iMovie. Authentic research, writing, and speaking become transferable 21st century skills. Resources provided!